Memorial services for James “Jim” Steele, 65, Evergreen, Colo., will be at 2 p.m. Saturday, Jan. 12, 2008, at Stull United Methodist Church. An earlier service was held Dec. 20 at Rockland Community Church in Evergreen.Mr. Steele died Monday, Dec. 17, 2007, when he was hit by a car as he walked across a street in Evergreen. He was born July 30, 1942, in Lawrence, the son of George and Irene Steele. He graduated from Lawrence High School in 1960 and earned a degree in business and finance from Emporia State University in 1968. Mr. Steele farmed with his father west of Lawrence on a farm now covered by Clinton Lake. He also worked for FMC Corp. in Lawrence. 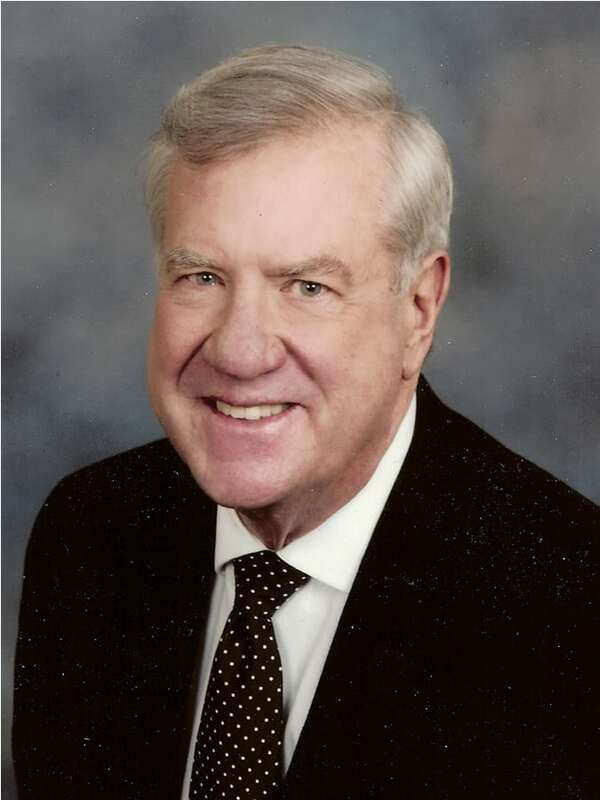 He worked in the finance industry for nearly 40 years in Chicago and Colorado for companies such as Kidder, Peabody & Co., Paine Webber, Piper Jaffray and, at the time of his death, Morgan Stanley. He also was active in many civic groups, including Rotary, Kiwanis, Bootstraps and the Denver Boys Club.Mr. Steele married his wife, Peggy, in March 1968 in Emporia. She survives, of the home.Other survivors include a sister, Sandra Adelberg, Margate, Fla.; and his mother, Irene Steele, Lawrence.The family suggests memorials to the Rockland Community Church Kitchen Project, 17 S. Mount Vernon Country Club Road, Golden, CO 80401 or Stull United Methodist Church Building Project, 251 N. 1600 Road, Lecompton 66050.